WaterDragon Pottery | Halifax Seaport Farmers' Market Ltd.
WaterDragon Pottery is based in Herring Cove, Nova Scotia. 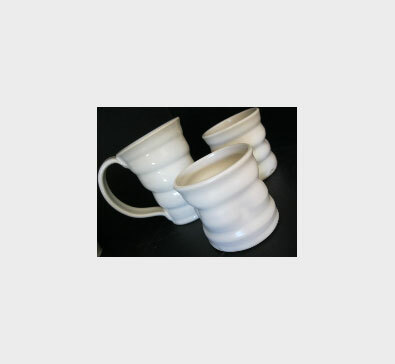 We produce functional, hand-thrown stoneware and porcelain, including mugs, cups, bowls, honey pots, garlic jars, sugar pots, vases, plates, and pitchers. Our glazes are made from our own recipes, and are lead free and food safe. All of our dishes are safe to use in the microwave and dishwasher.